The Board of Education authorized continued study of the District’s facility needs through the formation of a community and staff task force. Co-chairs, Mr. John Hutchison, Chief Financial and Operations Officer and Dr. Erin Dugan, Assistant Superintendent of General Administration, Mr. Shannon Wickliffe, Community Co-chair and 55 other members have served on Bond Task Force 2013. Five Sessions were held in the Board Room at the Education Center from 6-8 p.m. on January 22, February 5, February 12, February 19 and February 28. 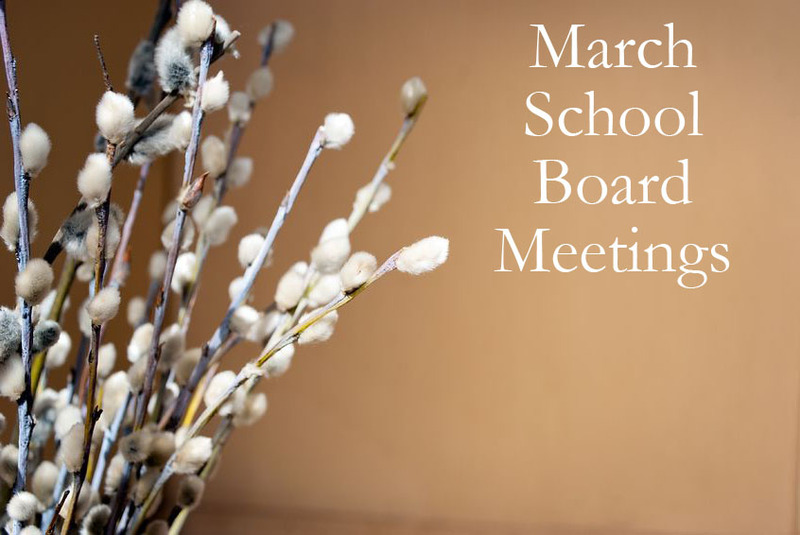 The goal of Bond Task Force 2013 was to bring a recommendation to the Board of Education at a the Board’s March meeting for a future Bond to include projects outlined under four threads – growth, safety and security, technology and aging facilities. The timing for this special meeting is driven by the calendar to comply with all requirements for a June 2013 election. Requirements include getting on the Kansas State Board of Education’s agenda and meeting necessary timelines for the County Election Office. March 25, 2013 is the last date possible for a meeting to meet deadlines. Voted unanimously to approve boundary adjustments for Mahaffie and Washington Elementary Schools.